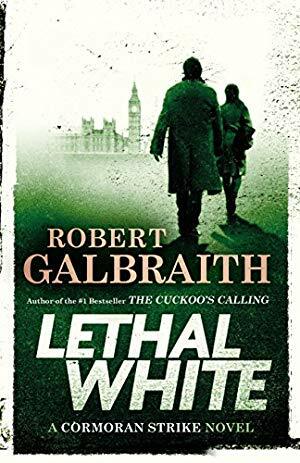 I also read Lethal White this month! Here’s what I’ve been reading. That is a TON of books! 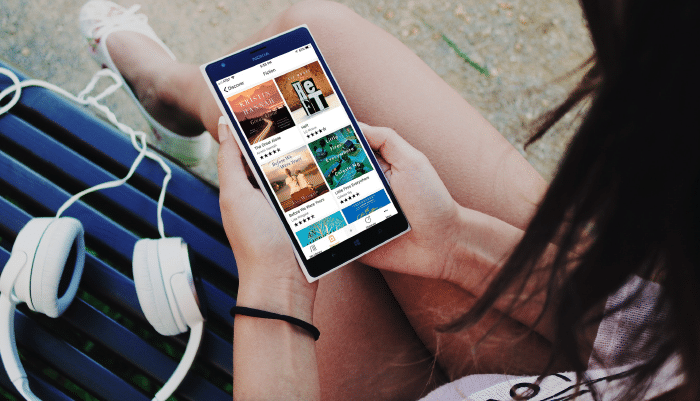 Catching up my reading record with What I Read June – September 2018. So many good books and several, thanks to your recommendations. Thank you! I always enjoy your lists, Anne! I didn’t know Barbara Kingsolver had a new one out. 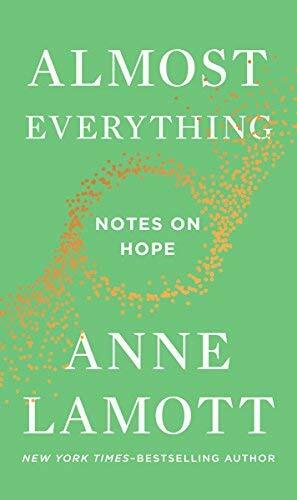 And I’m intrigued that Anne Lamott has a new one as well. My response to her work has been mixed but I always respect your recommendations so I will check it out. Thanks! I am intrigued by the Mrs. Lewis book! I know nothing about her! Oooh, what a great list! 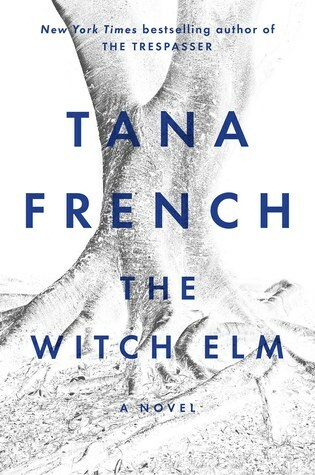 I devoured Lethal White last week, and I CANNOT WAIT to get my hands on the new Tana French. 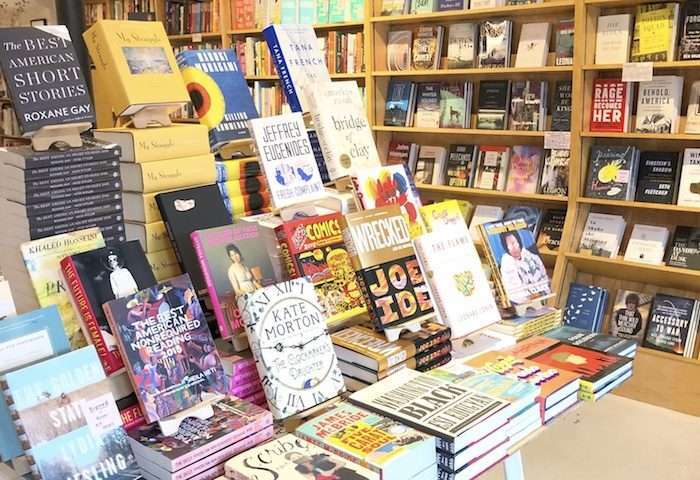 Pingback: Books in Progress: What I'm Reading Right Now - October 2018 - Read. Eat. Repeat. I’m reading Becoming Mrs. Lewis and enjoying it. Just saw Patti Callahan on her book tour and she was phenomenal! I’m eager to get my hands on Ann Lamott’s latest. I just finished I Feel Bad About My Neck by Nora Ephron. It was fabulous!!!!!! I want to reread it right away. 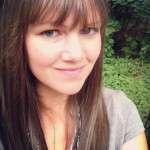 I’m listing to Summer Wives by Beatriz Williams. Have you watched Everything Is Copy, the Nora Ephron documentary? It’s so good! I watched it after I read I Feel Bad About My Neck earlier this year. Does Lethal White end with another cliffhanger? Oh no! I’m so glad you’re feeling better. 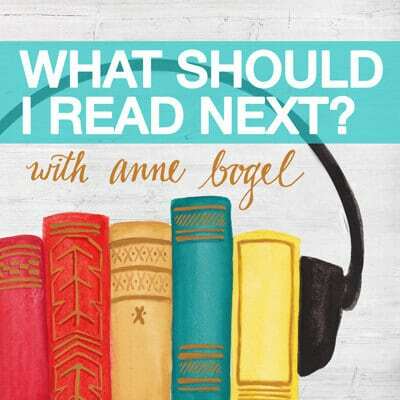 I also read a Tana French novel recently, plus one that you’ve been recommending for a long time! I agree – Becoming Mrs Lewis sounds really intriguing. In the course of this month´s reading, I discovered that I have been vulpeculated! I’ve recently read (and loved!) A Place for Us by Fatima Fahreen Mirza. Here are 6 books I recommend from last month’s reading. I’ve been reading the Miss Julia series, written by Ann B Ross. I love it, and Miss Julia is awesome! Her adventures are fun, she is hilarious, and fun to read! I’d love to have a friend like Miss Julia. Becoming Mrs. Lewis sounds so good! I just finished Almost Sisters and adored the narrator! Her wit was a sharp as a whip and she was downright hilarious at times. I love that it shows how choices made bond those together out of love and loyalty. And how that effects our course in life. Now I’m reading the Tattooist of Auschwitz. But Lethal White is Next! Joshilyn Jackson reads The Almost Sisters herself! I think she’s a fantastic narrator of her own work, which is rare for a novelist. I’m listening to this now and have it on a usb drive in my car. I want to drive all the places so I can finish!! She’s an excellent narrator!! Once I got my head around the fact that The Witch Elm is part family drama / part mystery (i.e. the mystery is extremely slow to develop), I really liked it! I know you read this one Anne. Its one of my favorites in a few years. There are really good books and then there are “great” books. This is a great one! I can’t wait to read the Barbara Kingsolver and the Tana French books. 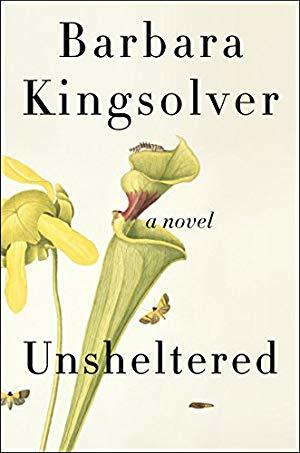 I ordered Unsheltered from Bookshelf Thomasville when I heard on their podcast that Kingsolver had written a introduction to be included in books sold from independent bookstores. I can’t wait to see what she has to say! Here’s the link to my post about what I read this past weekend. I could have included your book as well, but I read that the day it came out! Here’s my link to what I’ve been reading lately! These aren’t all recent reads, but are super helpful books that make an impact. I read Lethal White, too! It was so good. 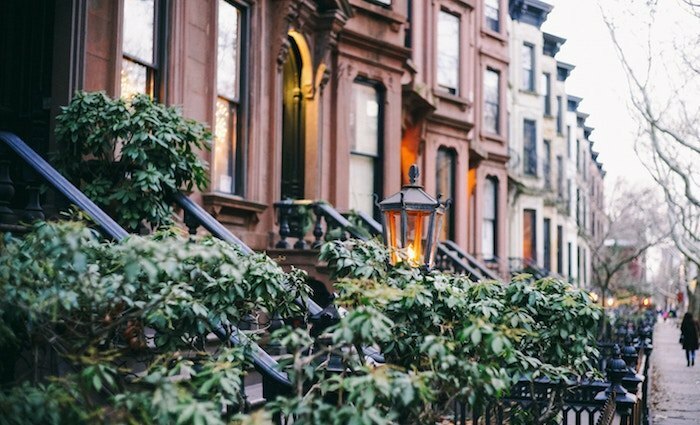 I did not enjoy 2 books that I was expecting to love based on the author’s other books that I’ve loved—The Clockmaker’s Daughter by Kate Morton did not live up to expectations. It was a struggle to get through it. Windfallen by Jojo Moyes was not so great, either. I’m trying not to get into a slump after those 2. You are not alone in your Clockmaker experience, sadly. It was almost like I was grieving over it not being what I wanted. I had saved it from my BOTM Club box for the weekend so that I could give it my full attention, and then it was a major letdown. I did snag an ARC of The Lost Man on eBay because I’m a terrible, impatient person, and it’s darn good. So many of these are on my TBR! I especially can’t wait to read The Witch Elm and Unsheltered. I’m reading The Kite Runner. Yes, I know I’m late to the party on this read! People were raving about over a decade ago and I remember seeing commuters reading it on the subway. I’m enjoying it and next on my list is White Teeth, Zadie Smith and Brick Lane, Monica Ali. None are current due to a great second hand book store where I live. Will you be doing a “what’s hot for Fall 2018” when you get a chance to breathe? My most current read on my list is, There, There by Tommy Orange and I’m thinking of taking on the classic Middlemarch as a winter read challenge. Your plane read sounds fun and safe for traveling. Hope your book tour continues to go well. My reads this month ranged from a book on creativity to a political thriller to a YA sci fi series. I have ben curious about Becoming Mrs. Lewis but have a hard time reading biographical novels because I have a need to fact-check and get annoyed when authors use creative license as an excuse for making things up, so I am leaning towards going straight to a biography about her, but I’m seeing this book everywhere so I just cannot make up my mind! p.s. It was wonderful meeting you in Austin!! I am looking forward to both Unsheltered and the new Anne Lamott. My favorite recent reads: The Fabulous Bouvier Sisters; Simple Acts of Kindness (kind of a gift book but great ideas and very encouraging); Rush by Lisa Patton. I have the Lamott book and Becoming Mrs. Lewis on hold at the library along with The Last Midwife. Whoo hoo! Can’t wait to dive into the new Tana French. I also would love to pick up the Barbara Kingsolver. I just finished Belong to Me (read Loved Walked In and that one so I can read I’ll Be Your Blue Sky). Currently on #2 of the Inspector Gamache series now. I am intrigued by the Cormoran Strike series, but quite sensitive (INFP, Enneagram 9, HSP… you know the drill! ), and mostly only read after the kids are in bed, so I have been leery to start it! I ADORE JK Rowling though! I just discovered Robert Galbraith this weekend! I read the first 3 over the weekend on Overdrive and bought Lethal White on Kindle to read next. Also I’m reading Glass Castles by Jeanette Walls. I’m a third through and don’t know what I think of it. I really want to read the new Kingsolver! I actually read 14 books last month. I’m currently on hold at the library to read UNSHELTERED and THE WITCH ELM — very excited for those both! I just finished my ARC of DAUGHTERS OF THE LAKE by Wendy Webb, one of my favorite authors. Her newest did not disappoint! I am looking forward to reading Becoming Mrs. Lewis. I have a quick question. I know you’ve been reeeeaaaalllly busy, but do you have any plans to go back to the old way you had the links on Quick Lit, instead of having the links in comments? I like it better the old way. Thanks! It has been a thriller month for me! I’ve been binge-reading books about the American Revolution the past couple of weeks: “Bunker Hill” by Nathanial Philbrick, “Victory at Yorktown” by Richard Ketchum, and “1776” by David McCullough. All very good, well-written and researched. I’ve stayed up way too late reading because I just had to know what happened next. “Mom,” my oldest son says, “you know what happens.” Well, yes, but I don’t know the details! I loved Unsheltered for so many reasons and the cleverness of the chapter titles is one of them! Aside from a great story, it made me think which I always love in my fiction. Beyond that I enjoyed The Clockmaker’s Daughter. Not as much as her other books, but it still provided a nice escape. 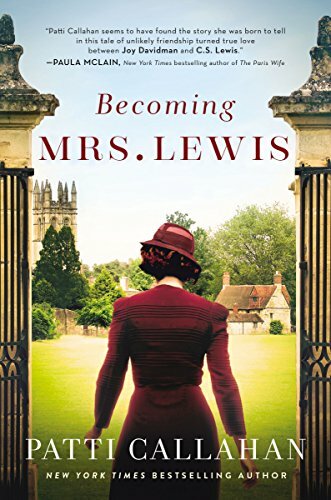 Just added Becoming Mrs. Lewis to my wishlist! I recently wrapped up The Night Circus (for the first time—I’m never up to speed with the new releases) and loved it. Perfect October read! My library holds on both the Barbara Kingsolver and the Anne Lamott came in on Monday, and I’m feeling a little stressed by the 14 day loan stickers, since I also have to finish The Dream Lover by Elizabeth Berg and read a couple of other books for book club ASAP. However, knowing that you liked them soothes me a little bit. Thanks for the positivity when I needed it! I’ve been looking for book club recommendations and I think I just hit the jackpot! Add “Spirit of the Fox” by Mathew O’Connell to your reading list. A great combo of women’s fiction and strange phenomenons; a page turner for sure! His site http://www.matthewoconnellauthor.com has more info plus his other book, and other book recommendations. *Matthew O’Connell – my fingers got away from me! As always,thanks for the thoughtful recommendations, Anne! Definitely adding Almost Everything to my TBR! I am very behind on my reading list for this year so I’ve been playing catch-up! I recently read and loved Us Against You by Fredrik Backman. Definitely one of my favourite reads for 2018. Also finished China Rich Girlfriend two nights ago and I highly recommend it! I picked up Rich People Problems last night and I am flying through it.